Situated in Torquay’s prestigious Victorian area, 74 Belgravia is just 5 minutes’ walk from the beach and seafront, and a 10-minute stroll from th.. The award winning Channel View Apartment is a spacious, modern apartment located just over 1 mile from Torquay Harbour in a quiet, recommended neighbo..
Grosvenor House Hotel is located in Torquay, just a 4-minute walk from Torre Abbey Historic House and Gardens. 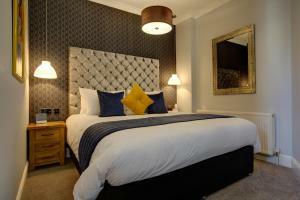 Free WiFi access is available and the p..
Offering an outdoor pool and a restaurant, Abbey Court Hotel is located in Torquay, 10 minutes’ walk from the beach. Free WiFi access is available. .. Situated in a tree lined avenue in the seaside town of Torquay, Kings Lodge offers free Wi-Fi access and free on-site parking. The property is less th.. 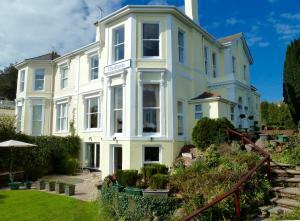 Featuring free WiFi throughout the property, Blenheim House offers accommodation in Torquay, 400 metres from Torre Abbey. 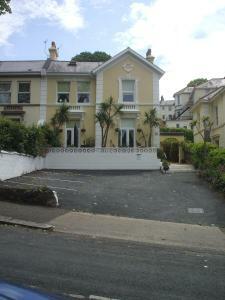 Free private parking is avai..
Blue Waters Guest House is located in Torquay, 300 metres from Torre Abbey. Free WiFi is provided and free private parking is available on site. 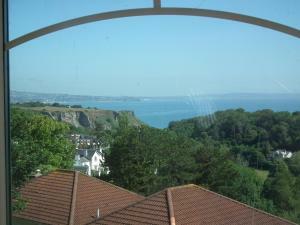 The ..
Ilsham Cottage is a holiday home set in Torquay, 1.2 km from Meadfoot Beach. It provides free private parking. There is a dining area and a kitchen e..
Well placed to access the sights of Torquay and the English Riviera, The Morley is a family-run bed and breakfast. 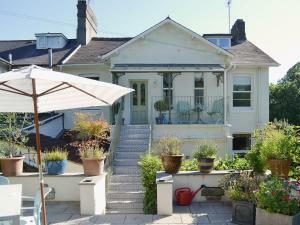 Free WiFi is accessible throughout ..
Nestled in a quiet cul-de-sac in Torquay, The Glenwood is a bed and breakfast that offers an ideal base for exploring the English Riviera. 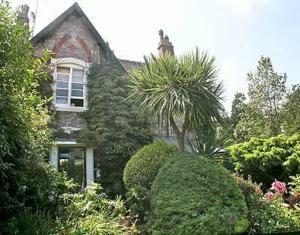 Free on si..
Cloudlands Guest House is a traditional Victorian villa situated within a 5-minute walk of Torquay’s seafront and train station. Free WiFi is availa.. Located 1-mile from Torquay Harbour, Millbrook House is just a 10-minute walk from Torre Abbey Historic House and Gallery. Fresh local produce is serv.. 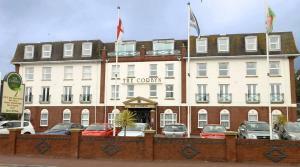 Located in Torquay, The Tor Park is a 5-minute walk from Upton Park and Torre Train Station. This hotel offers free WiFi access in public areas and a ..